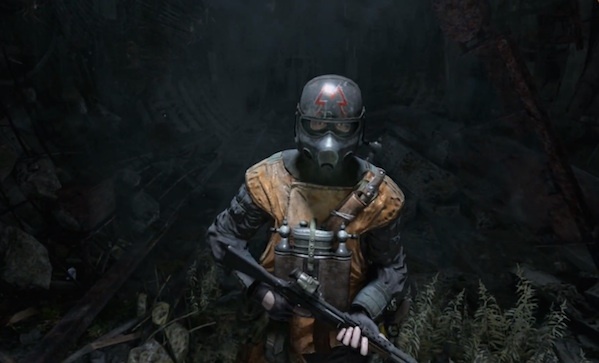 Metro 2033 and Metro: Last Light are both sweet games, but chronically underrated. Also, as it the case with great games you hear about years after their release, they’re a bit dated. Fortunately, 4K and Deep Silver are remaking and remastering both games for next-gen consoles, so if you missed it the first time around, look out for Metro Redux this summer.